Back on May 25th, I did the PSN wrap-up, and let loose what could best be termed as a volley of hate. It was a crappy update, and I let it be known my displeasure, but the first thing I talked about was something I actually looked forward to: a shooter named Soldner X-2: Final Prototype. I figured I was going to buy it myself when I had a chance, until I heard that I was going to do the game for a review. This awesome looking shooter is my new “assignment”? Hard Rock Hallelujah! Would Soldner X-2 disappoint the way other games have, or would it come through and give me the shooter bliss I was hoping for when I gave a blind recommendation in May? Once the game starts in earnest, you take over as one of the two starting ships – a light one and a heavier one, naturally – and go through stages with the assistance of a female voice at ground control, making me wish your pilot’s name was Major Tom. The voice is actually helpful, as she gives you hints and tips as to what’s coming and what to do against bosses. Usually these types of characters are nothing more than fluff – like in Defence Grid – but here, she becomes invaluable, even if you end up memorizing her lines after awhile. The actual combat of the game can be summed up generally in “blow stuff up”, but it’s deeper than that. 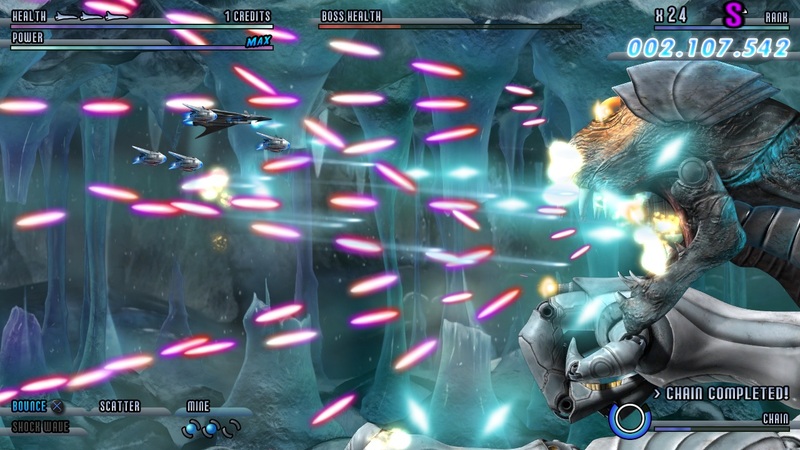 Unlike most shooters where one kill does you in, Soldner X-2 has a life system that goes down as you take hits. There is a rank meter in the upper right hand corner of the screen that changes as you play the game. Score big, kill enough enemies, and avoid collisions, and you will notice your rank go up from G (bad) to S (good). Missing enemies lowers rank, and taking hits seriously lowers it, to the point where it’s in one’s best interests to do whatever they can to avoid hits if they’re interested in their score. As you fight, you will see rings on the battlefield, as if you were playing Sonic the Hedgehog. These are chain rings, which are used to unlock power-ups if enough are gathered before the chain clock expires. 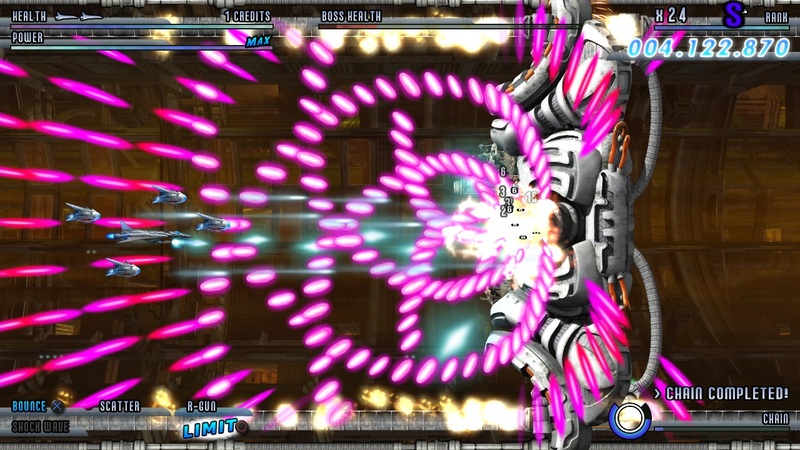 Each ship has two main weapons – a bullet and a spread-type – and also contains a third weapon which can be picked up as a power-up. These power-up weapons also add to your limit gauge; three of them allows you to use a very powerful weapon (like the bombs in most vertical shooters like Raiden). There’s also a shock wave attack that is activated with the square button, which takes out closer enemies and does great damage to bosses. Oh, and if you end up running out of life, your ship enters berserker mode, which ups the defence a bit and could lead to your ship regaining health after awhile of not getting shot. Did you get all that? It sounds confusing when you start out, but the truth is that the system is pretty easy to learn, especially once you consider that everything happens as the game is going along. You’re never going to have to make a decision of whether to go for rings or an item; the deep game system never takes away from the prime objective of a shooter (kill it all). It’s a well balanced system that never makes you think too much. 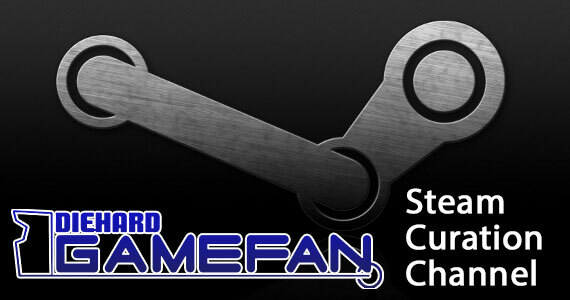 Best of all, the difficulty adjusts itself as you play; the higher your rank, the more firepower you’re going to see. To see certain items – predominantly special keys – you’re going to need to have a certain rank, and getting above a C rank is exceptionally hard. 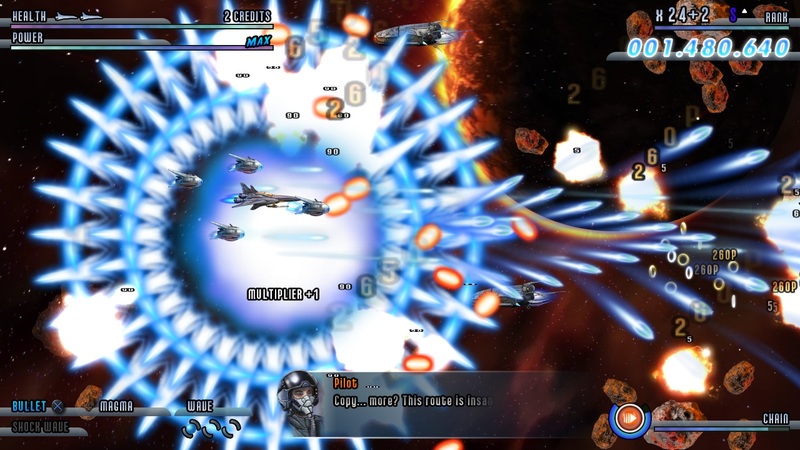 Soldner X-2 classifies as a bullet hell shooter; that means there’s usually a lot of firepower on screen, and the way to win the game is to find a pattern to dart in and out of bullets. However, unlike other bullet hell games – Triggerheart Exelica comes to mind here – there’s really never a time when you become trapped. Every single someone takes a hit in this game, it’s the player’s fault, because bullets are slow enough to be able to fly through if enough precision is used. This is helped by the tight controls and sharp collision detection. 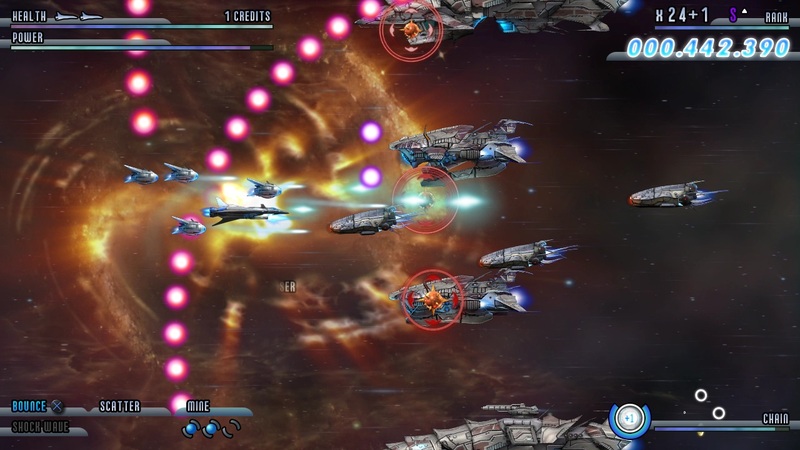 Unlike the recently reviewed Raystorm HD, which still used digital controls even with the analogue stick, Soldner X-2 takes full advantage of analogue controls, and creates a system where the feedback between the joystick and what is happening on the screen is possibly the best I’ve seen in a console shooter. In terms of getting people into the game and giving them the tools to succeed, Soldner X-2 is one of the best balanced and most accessible shooters out on any system. There’s also a lot to do after the game is complete, but what constitutes “complete” is this game’s only real flaw. Remember when I said that only four stages were available to start with? That’s because special keys are needed to unlock the last three stages; four special keys are needed in each stage for that stage to be considered “complete”, and four keys have to be found in the first six stages for the seventh stage to be unlocked. The problem is that the longer the game goes, the harder it is to find keys. Some only show up randomly, others require a B rank or above to be able to get the key. This leads to a lot of playing and replaying of levels, especially later levels, trying to find that one key that is missing. I’m thankful the game denotes a number for each key – meaning, if you see that you grabbed key #3 and you need #2, restart the level – but the insistence on having to unlock later stages with items that can be either hard to see, require a lot of precision to be able to unlock, or just flat-out don’t show up on occasion is rough on players that aren’t willing to put in the hours playing, replaying and memorizing each of the first six stages to find the keys needed to get to the seventh. What’s worse is that if the game is “finished” before the final stage, you get a “bad” ending that doesn’t tie up anything, and states that your efforts are worthless because you’re leading into a stalemate. If this is going to be the game mechanic, there needed to be more levels to the game, but thankfully, what’s here is good enough to want to replay over and over. Soldner X-2 also gives incentive to keep playing well beyond beating the game for the first time. There are gamer “levels” that can be acquired after getting a certain number of kills, as well as Challenges that are unlocked through gameplay. These challenges give credits (wholly unnecessary; you really only need one credit, tops, to complete this game unless you’re playing on hard), trophies, and weapons to use in the game if completed, and my experience with the challenges is that they’re *blissfully* well balanced. The first one that will be unlocked is to complete the first three stages on normal without losing a ship; easier said than done. Another one was to get 999 chain rings on stage 2. I flew through the first three times, expecting to hit the number with ease, and each time through, I got more than 900 but less than the 999 I needed, once hitting 987. Nothing here is going to be so tough that it’s impossible, because by the time people start unlocking challenges, they’ll be well practised enough with the game that the challenges themselves will provide a reachable carrot that isn’t too easy to obtain. Another thing helping Soldner X-2 stand up to multiple playthroughs is that it’s gorgeous. There’s nothing truly memorable here – by memorable, I mean like Gradius’ Moai levels – but the stages look great, and there’s a real sense of speed when things start to pick up. Everything looks great, especially in 1080p, and there’s never going to be a time when you hit a bullet thinking it’s something else. That sounds like it’s not a big deal, but I can’t count the amount of times I got waxed in Raystorm, even now, because I didn’t see what hit me or because it blended into the background. As for the game’s soundtrack, it will be appreciated more by techno fans than anyone else, but what’s here is acceptable. 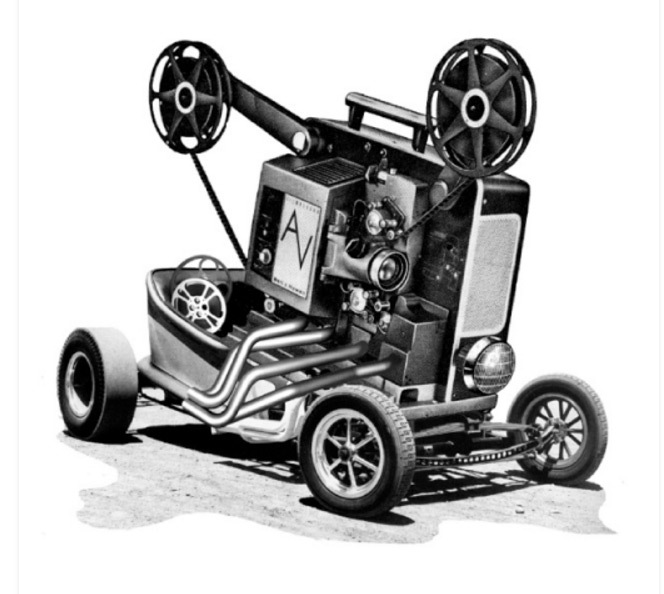 Voice-overs are surprisingly well done for a $12 downloadable title, and when you blow up something big, you almost *feel* it. While it can be too loud at times – I have to turn my TV down while playing this game – that’s not exactly a bad thing for a game that leans heavily on atmosphere. 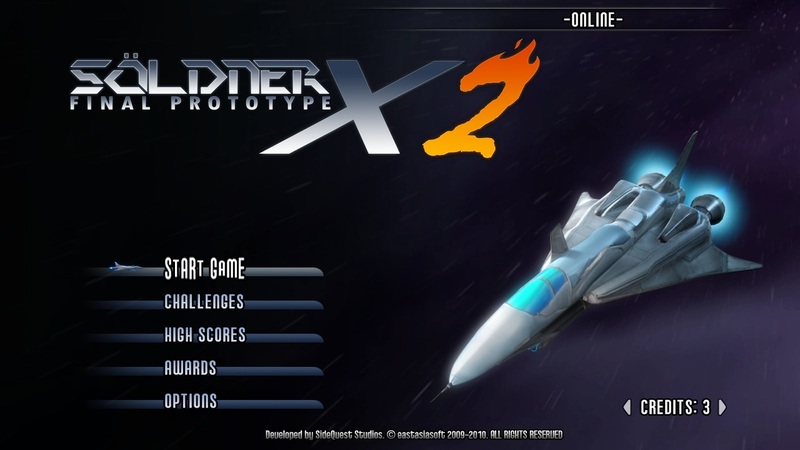 Soldner X-2: Final Prototype is one of the best shooting games I’ve played in years, and compares well with Gradius V as the best side-scrolling shooter we’ve seen in a decade. Tight control, great collision detection, great action, a variable difficulty curve depending on player ability, fair challenges… there’s a lot to like here. If there were more “free” stages to play than the four we get initially, this would be a Game of the Year contender. As it is, it’s well worth $12, and the bundle is well worth the price for those that don’t own the first game. Haven’t played a shooting game since Ikaruga on the GameCube. But this one really looks kinda cool!